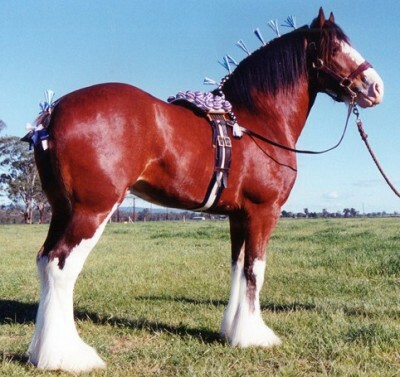 Commonwealth Clydesdale Horse Society NSW Inc.
CCHS NSW is dedicated to the quality, soundness, temperament and integrity of this majestic animal that helped build our nation. The aim of the CCHS is to promote, improve and maintain the qualities of the Clydesdale Horse we all have come to know and love. 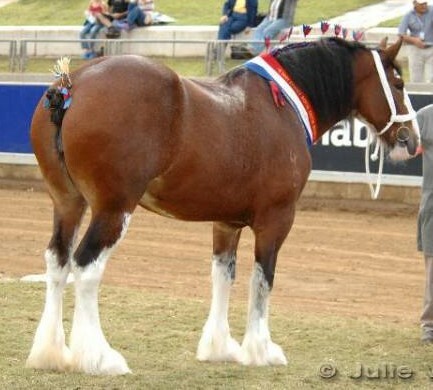 As leader's of the Clydesdale fraternity here in Australia, CCHS is here to guide, educate, inform and assist current and forth coming Breeder's, Rider's, Hobbyist and Harness Enthusiast, Encompass the the Power, Agility, Action, Presence and Versatility of our beloved Clydesdale Horse.